Home Now Available Illuminate DC Giveaway! 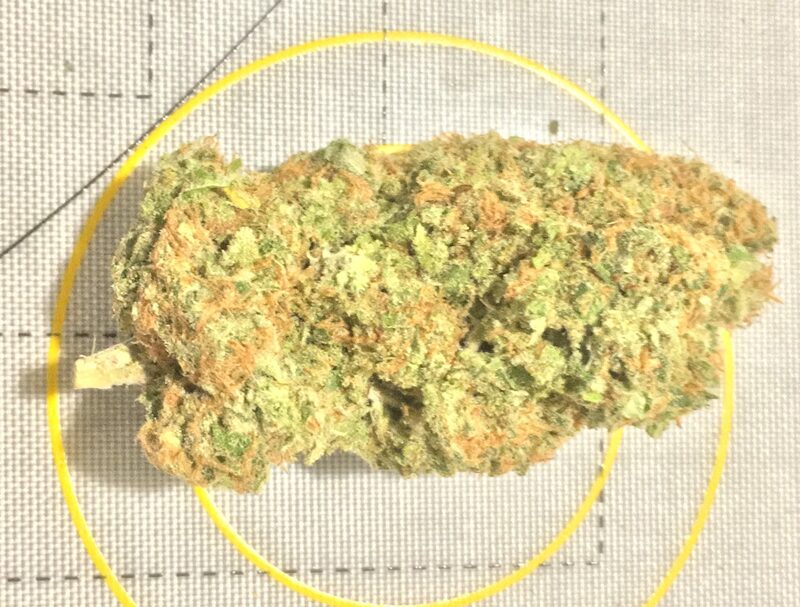 This week’s Free Weed Giveaway (exclusive to my newsletter subscribers) is sponsored by I71 delivery fave Illuminate DC! All you have to do for your chance to win a quarter-ounce of the happy Hippy Crippler flowers pictured above TOTALLY FREE is sign up and then write me back fast when I send out Friday’s newsletter. The 10th reply received WINS! Remember, you need to include your full name and phone number for your entry to be considered. One entry per person, please. Got it? Cool cool cool. Ok, Step 1, sign up for the GentlemanToker.com newsletter here. Remember, you have to claim your prize in Washington, DC and you must be 21+ (be prepared to show ID) to receive your free cannabis gift under Initiative 71. Then the writing back thingy. That’s it. That’s all the steps. Check out my review of Illuminate DC’s Headband!